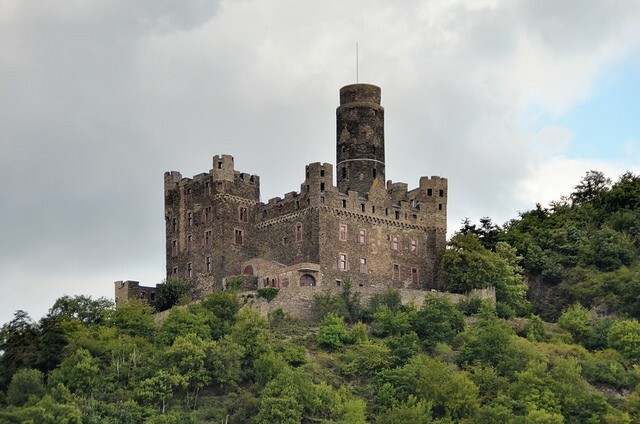 Europe has many castles but the below are maybe the most breathtaking ones.Take a look at the castles of the continent, they are outstanding both because of their beauty and historical heritage. This castle is known for being built and ruled by the Radziwill dynasty from the 16th century until 1939. 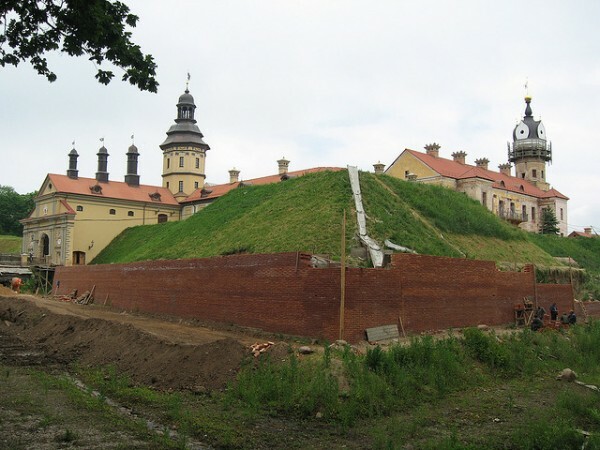 This complex has a residential castle and the mausoleum church of Corpus Christi. It witnessed many important events during the centuries for both Central Europe and Russia. This castle is the best preserved monument from the Norman period of the United Kingdom along with its Cathedral. It was built in the 11th century as an important sign of power for the Norman Kings in North England. It played an important role during the Norman Conquest in 1066. The castle is also known for having a great hall, which was the biggest in Great Britain from the 14th until the 15th century. 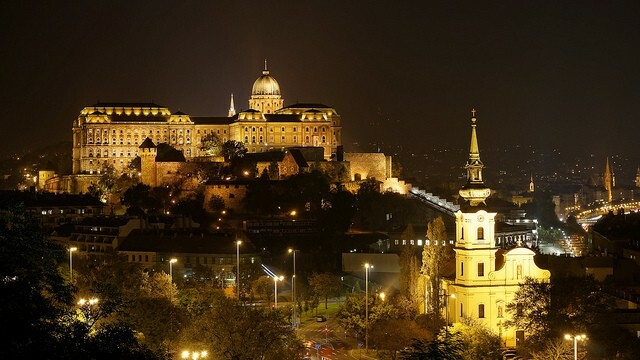 Budapest itself is outstanding and the Buda castle is one of the symbols of the capital. Thanks to being centuries old, the castle itself gained different types of architectural elements throughout the ages. From the castle and in fact from the whole place you may have one of the best views over the city itself. The castle was first mentioned in the 13th century. However, the oldest part of the fortress still dates back to the 14th century. It was built by Stephen, Duke of Slavonia. 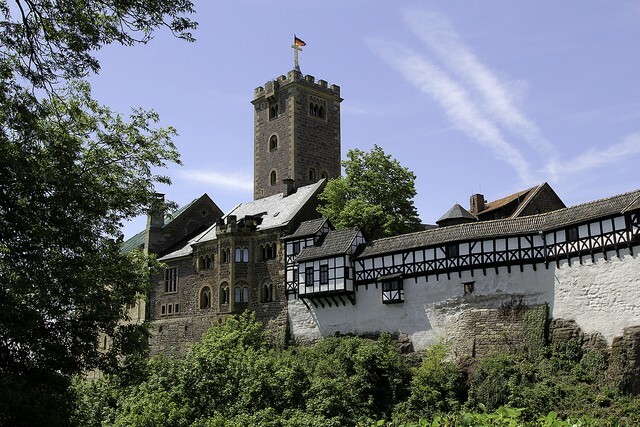 One of Germany’s most beautiful castles, it has both beauty and long history. It was this castle where Martin Luther translated the New Testament from Latin into German during his exile. The castle nevertheless is said to be stereotyped to be an “ideal castle”, having antique elements despite acquiring layouts from the 19th century reconstructions. In fact, Montebello consists of three castles. 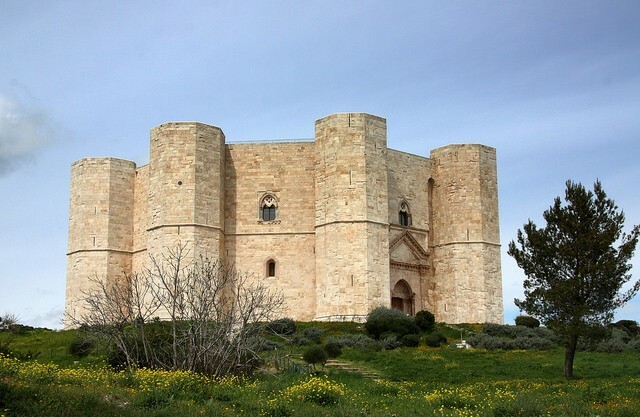 These castles are Castlegrande, Montebello and Sasso Corbaro. 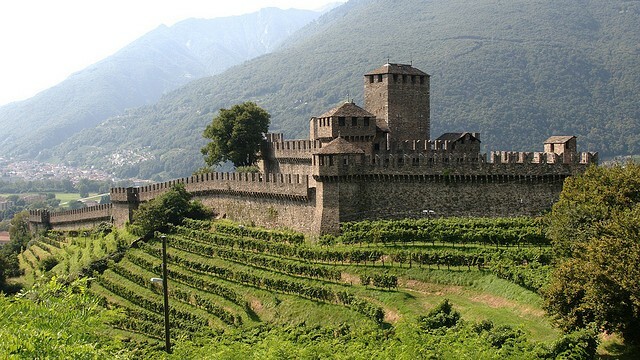 These castles are exceptional examples of late medieval structures that guards the Alpine Pass. Initially a pure Renaissance castle from the 16th century, it was later designed and decorated with High Baroque elements during the 18th century. 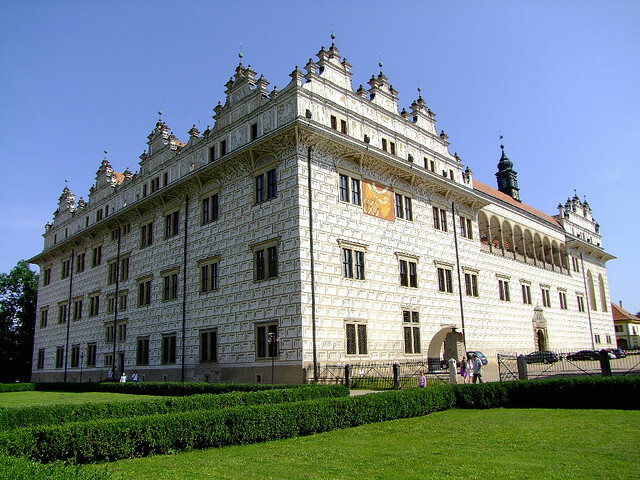 It is one of the most beautiful castles of the Czech Republic. The castle itself also has an impressive garden filled flowers that you might find intriguing. As a bonus you can also have a walk at the center of the town which is very charming with its houses. 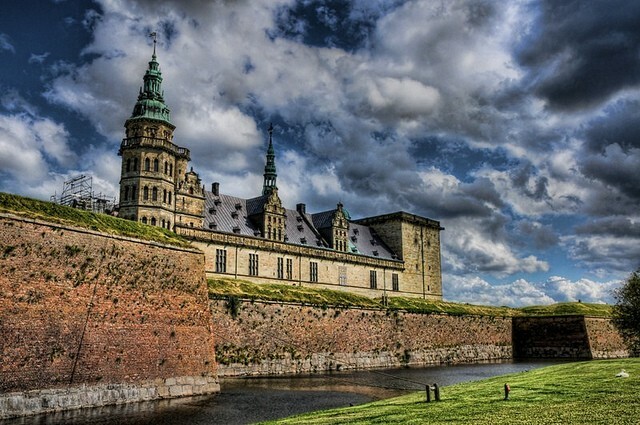 This amazing construction is said to have an immense symbolic value for the Danish people and had a very important role during the 16th and 18th century. It has got a genuine Renaissance architecture. It lies between the water stretch of Denmark and Sweden. If you’re in Copenhagen you should definitely check this castle since it is only a one hour drive. 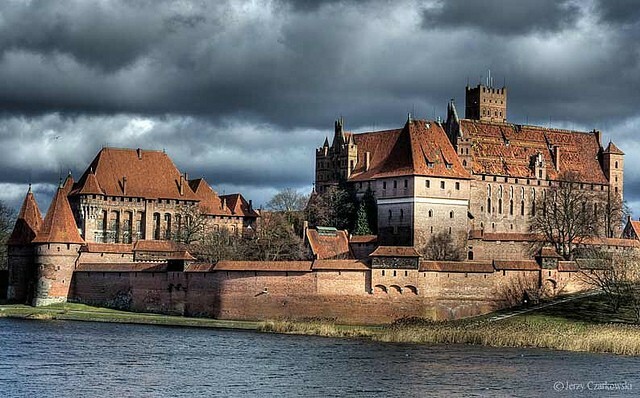 Europe’s finest Teutonic Castle, it was established by the Teutonic Order in the 13th century. It is well known for being built exclusively of brick and also has an important monastery inside. The castle itself was also a symbol of power and and cultural tradition, being the most important monument to the monastic state of the Teutonic Order. It was there where the order forced the baptism of the Baltic peoples, and the colonization of their tribal territories, which played a vital role in the history of Europe. The most unique castle in Europe, this 13th century fortification was erected by Frederick II near Bari. It has many kinds of architectural elements, raging from classical antiquity to both Islamic Orient and Cistercian Gothic. Emperor Frederick II diffused it with symbolic meaning and the mathematical and astronomical precision of the layout and the perfectly regular shape, that is why the castle has its own common shape. I consider this castle along with its sister castle of Caernafon as the finest among all the fortifications in Europe. It has rich history and is very beautiful. 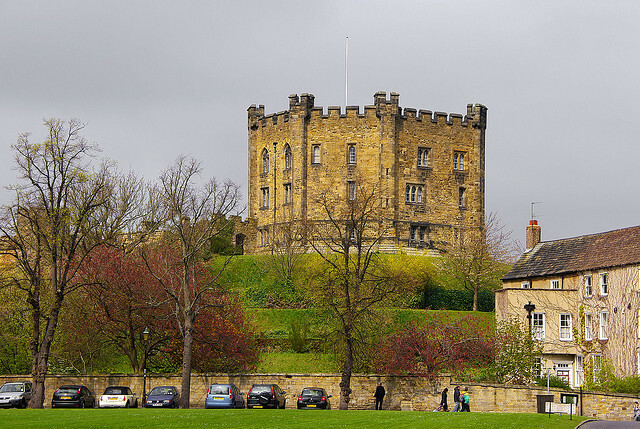 The castle was built during the reign of king Edward I as defense garrisons in the 13th and 14th century. 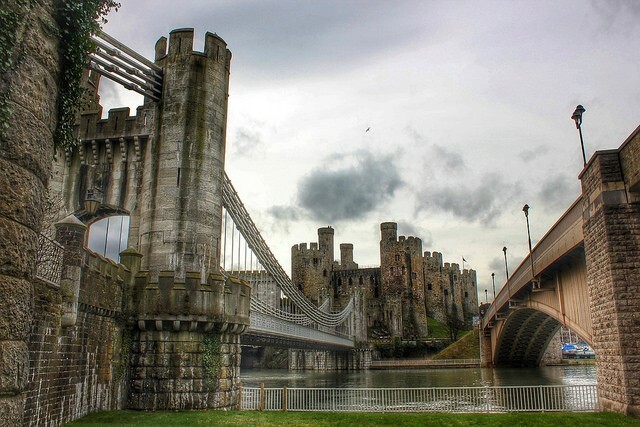 These castles are one of a kind that are situated in Gwynedd in Northern Wales. (This castle is located in Gwynnedd, Northern Wales and is one of a kind) It also has an amazing view both from the castle and inside the castle.